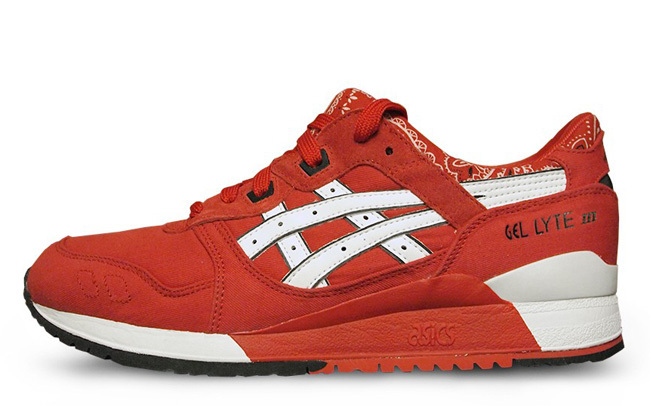 Canvas makes it's way to the already popular Asics Gel Lyte III in what is being named the "Bandana Pack". This two shoe pack features one red and one black pair both sporting corresponding solid uppers made of canvas instead of the more common suede/mesh combo you would normally see with this silouette. The bandana print lends itself to the inside collar and lining of the shoe giving them just that little extra spark to make these a dope drop. 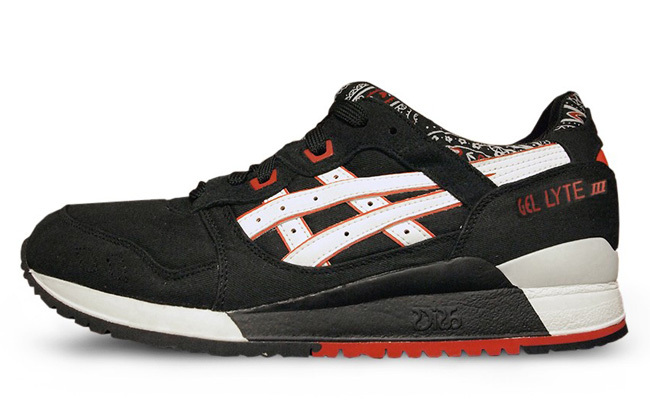 Make sure to check out END here to pre-order a pair now or just wait until July when they officially drop at select Asics retailers worldwide.